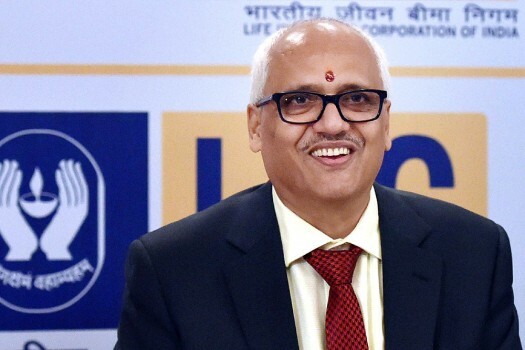 Life Insurance Corporation (LIC) Chairman, V K Sharma, speaks during a press conference announcing the company's financial results in Mumbai. 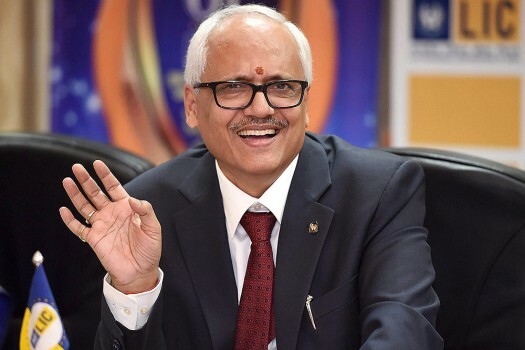 Newly appointed Chairman of Life Insurance Corporation of India (LIC) V.K. Sharma addresses a press conference, in Mumbai.